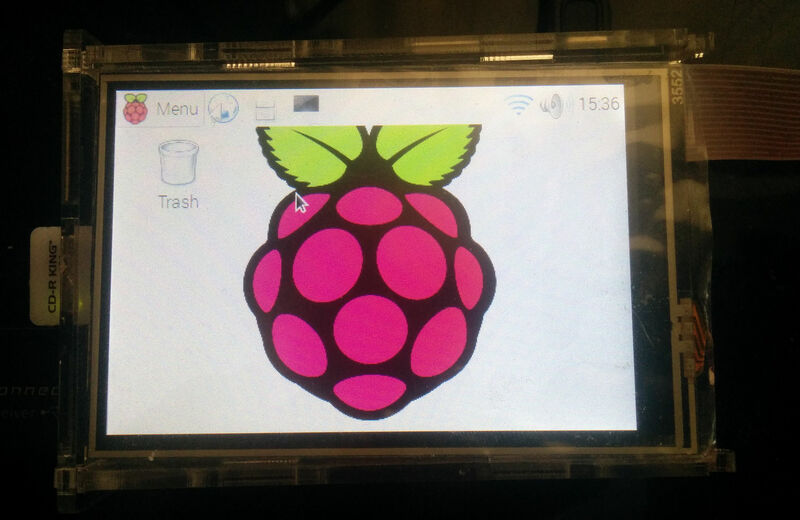 I recently bought a KeDei 3.5″ touchscreen V2 for my Raspberry Pi 2, but do not want to use the old kernel and untrusted images provided by the vendor. However, the display needs a customized kernel and drivers to work. To make it work on a vanilla Raspbian Jessie, the fastest way is to use my precompiled kernel and otherwise follow Heikki Virekunnas’ TL;DR.
For those interested, the V2 version was put together by Filip Rec, and the repo used by Derek Yingyong. To recreate the package or automate the install directly to your Raspbian (not NOOBS) SD card, you can use my script. Sorry for the noob question, but I get a “Permission Denied” error even when I try to run your script as root on a clean install. Could you please point me in the right direction as to what I’m doing wrong? Hi! Did you check the variables at the beginning of the script? Also, to check which command gives you the “Permission Denied” error, just add a row with “set -x” in the beginning of the script (second row or later). This will show you which command was executed prior to getting the error. i will try that this weekend. Pi’s and Linux are still pretty new to me. Thanks for replying. Hi Antipode! When are you getting this? Is it somehow related to running the build script? The script was created on Ubuntu 14.04, so it may of course be something has changed if you are running later versions – let me know if you have any fixes to add. tengo el mismo problema pero tengo la version 6.3 e podrias decir si ya le solucionaste eso? I looked all over for a driver. I ended up porting the old code I found elsewhere to kernel 4.4 (while also catching up on the writing of device drivers, which I haven’t done in a decade). It compiles fine, but doesn’t work (because I used module_platform_driver(), which means the driver is only invoked when the hardware shows up, which probably means I need to write a device overlay… fun…). Anyone have an email address for these kedei guys? Maybe we can beg for source? The old patch isn’t particularly confidence inspiring. It is also implemented as a platform driver. 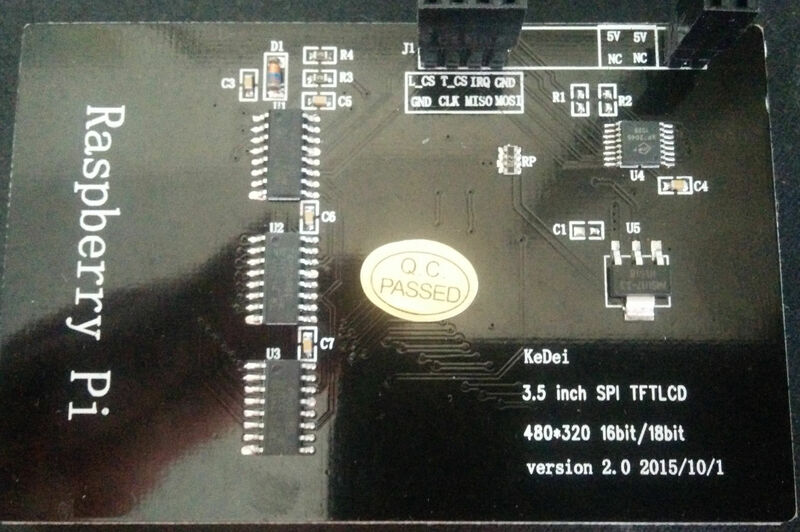 It patches the bcm2708/bcm2709 file mostly to add ili9341 as platform hardware so the driver will start. It should have been entirely unnecessary to touch that file.